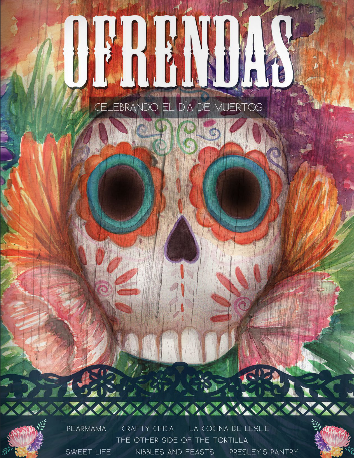 Last week, some amazing blogger friends of mine released this incredibly beautiful eBook for Day of the Dead. Ofrendas: Celebrating Day of the Dead includes recipes and crafts to make in honor of the holiday, all of them family friendly (with a few extra recipes for parents). The entire book is bilingual with full text in both English and Spanish. I hope you enjoy it and share with your amigos! Click on the image below to read it for free!